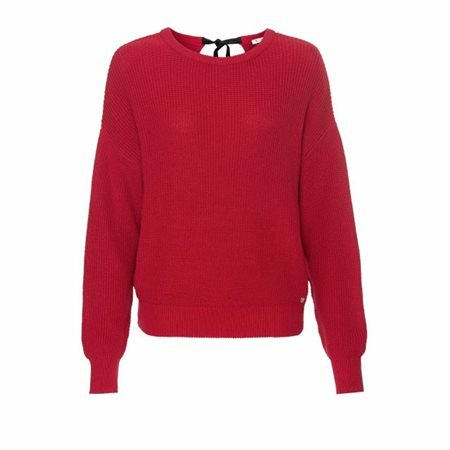 Expand your knitwear repertoire with this pullover by Monari! The loose-knit jumper that can convince with a straightforward design. Only a contrasting bow on the back adds a touch of feminine charm to the look. A cool must-have for your wardrobe!